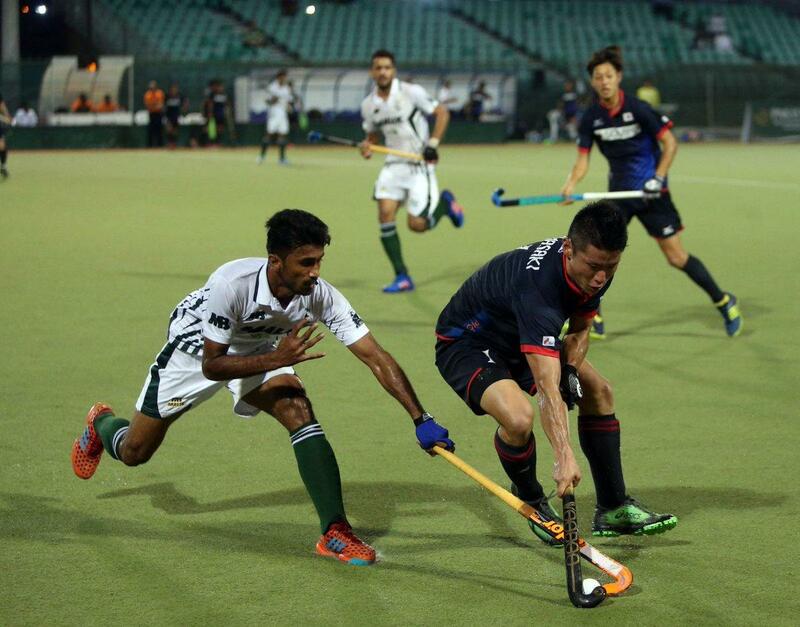 Abubakr Mahmood converted a penalty corner with just two minutes left on the clock to salvage a 2-2 draw for Pakistan in an exciting encounter against Japan in the 3-nation hockey tournament at Muscat’s Sultan Qaboos Sports Complex. 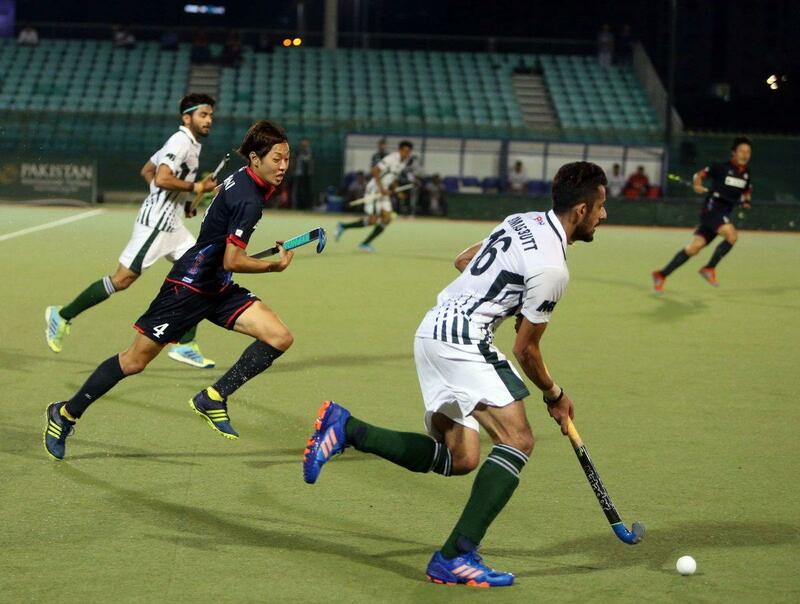 It was Green Shirts’ second match, having defeated Oman 3-0 on Wednesday. Pakistan went ahead early. In the 10th minute Shajeeh Saeed scored a field goal. It remained 1-0 with only six minutes left in the match. However, in the 54th minute, Japan not only equalised but also took the lead. First Yamada, on a penalty corner and then Yamasaki through open play found the target. When it seemed all over for Pakistan, Abu bakr saved the day for his team.